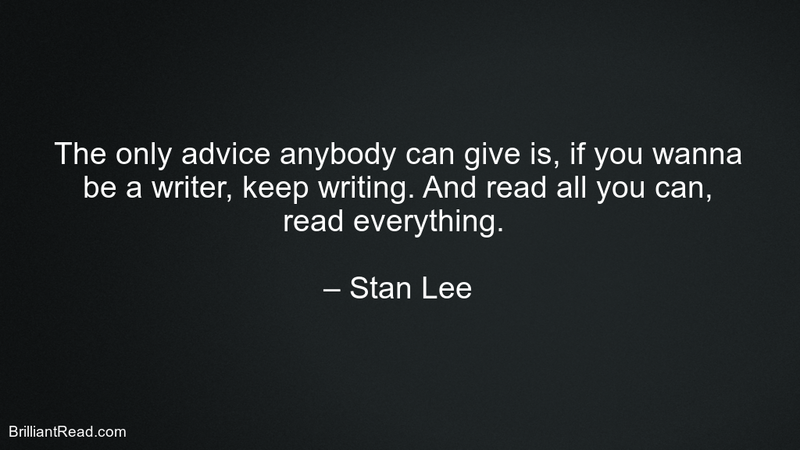 American comic book writer, editor and publisher. 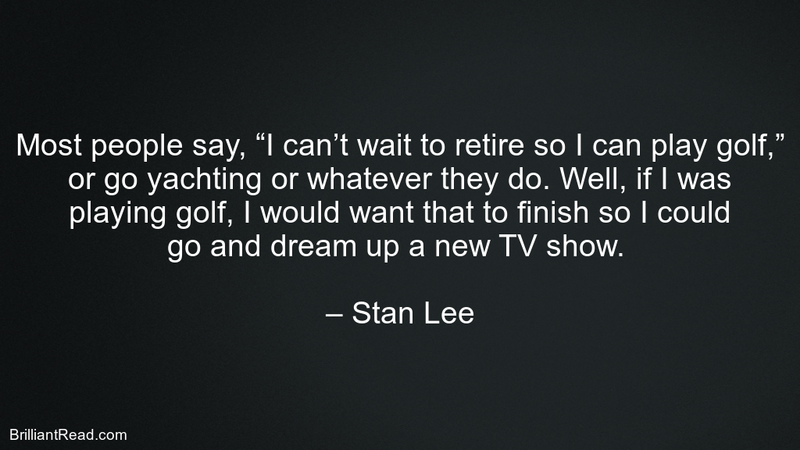 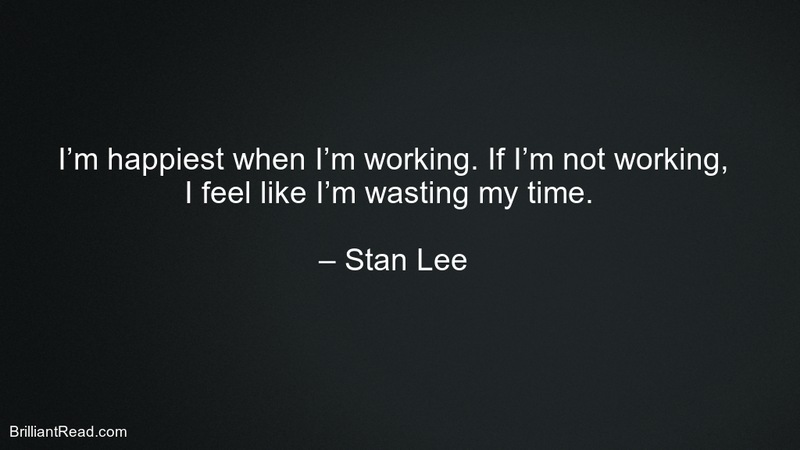 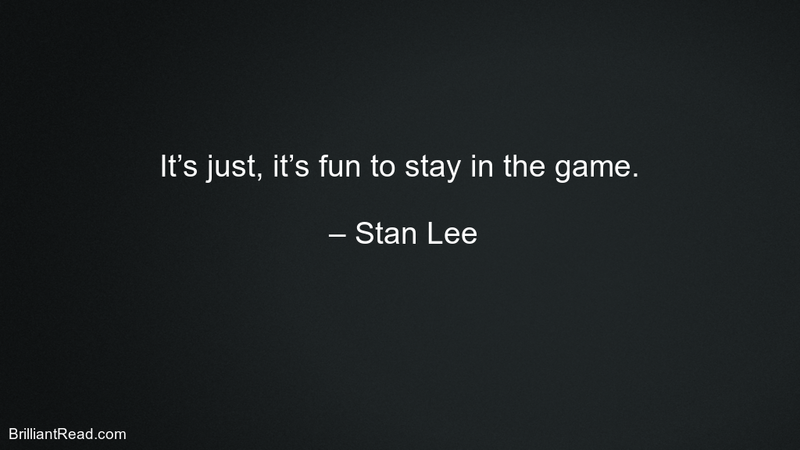 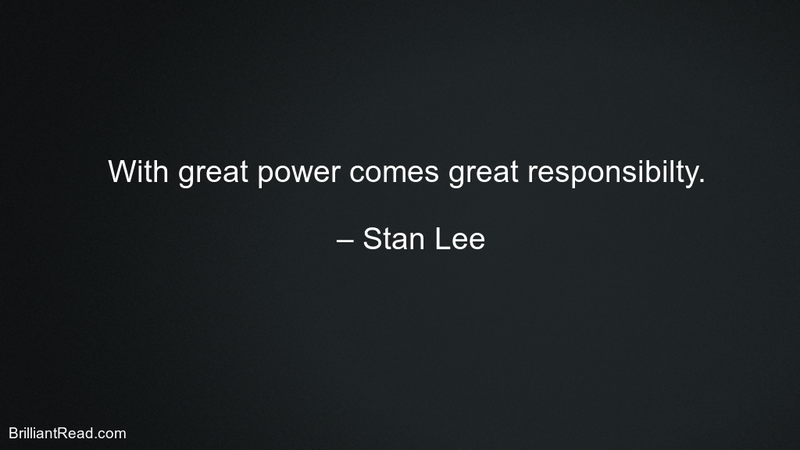 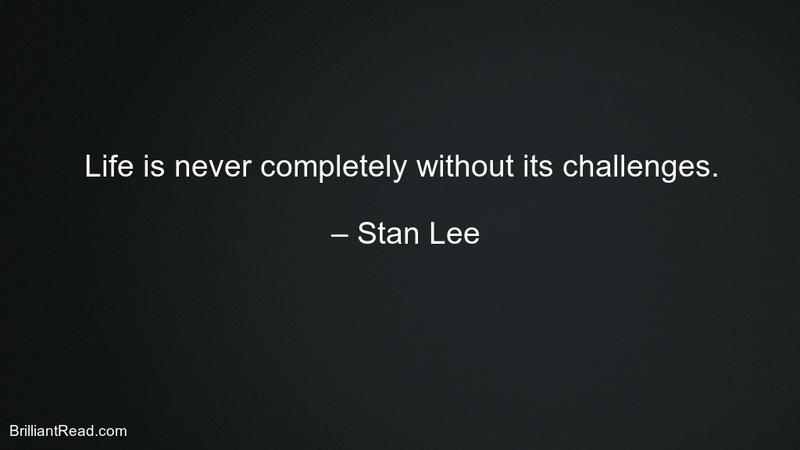 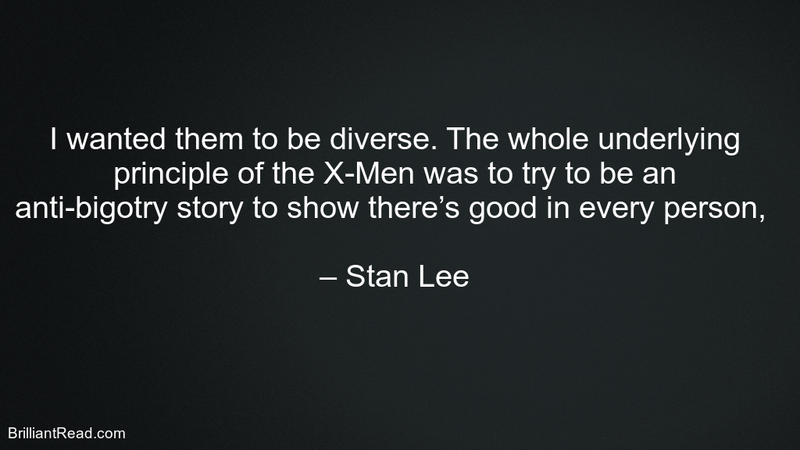 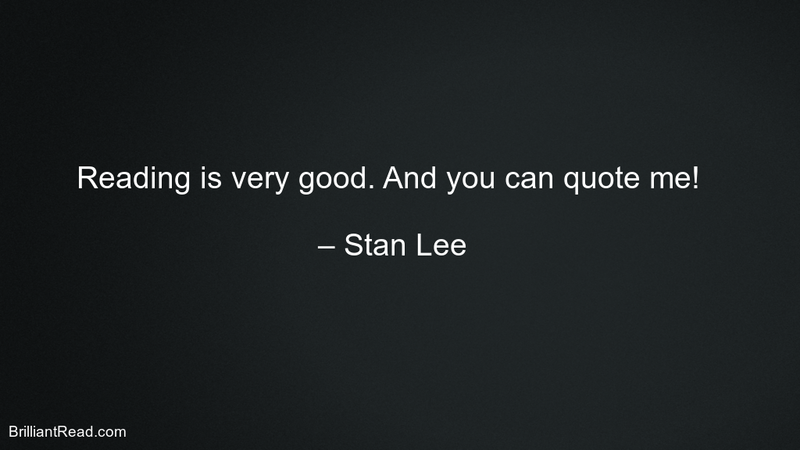 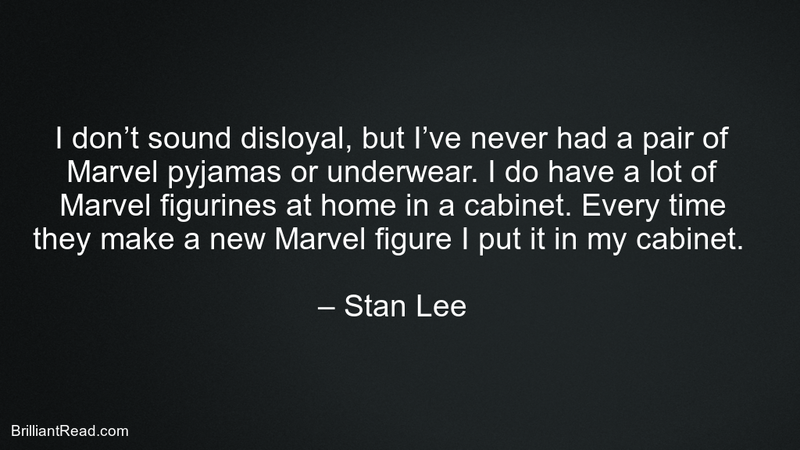 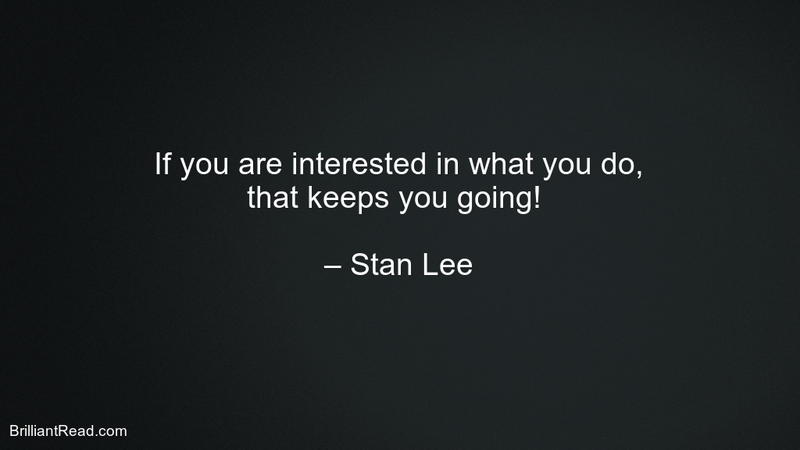 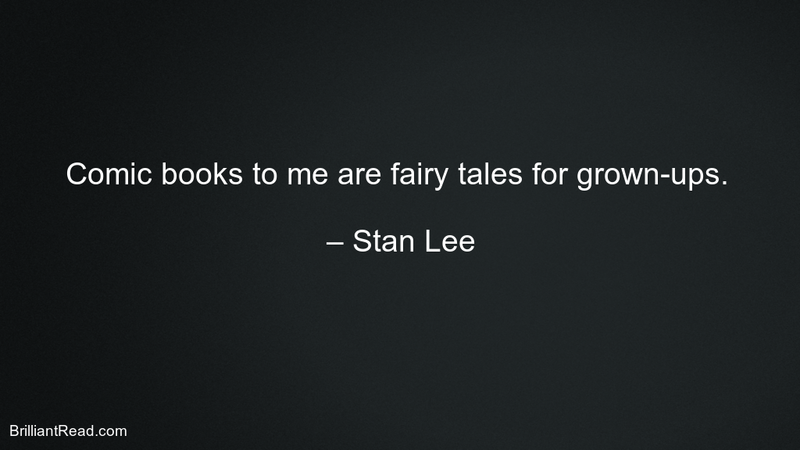 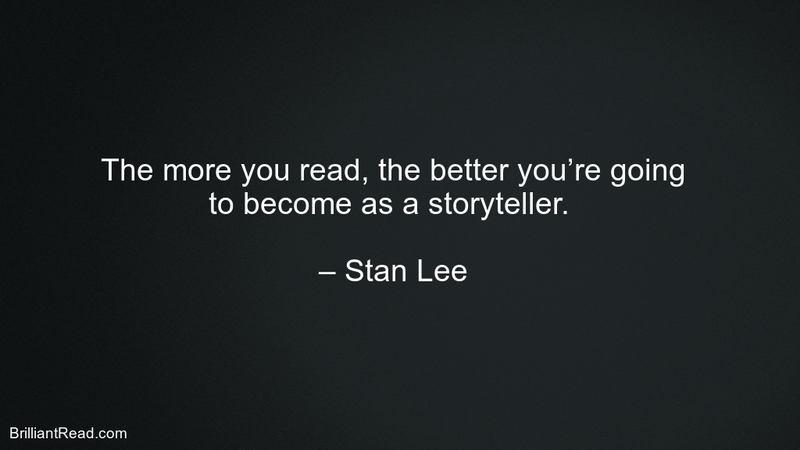 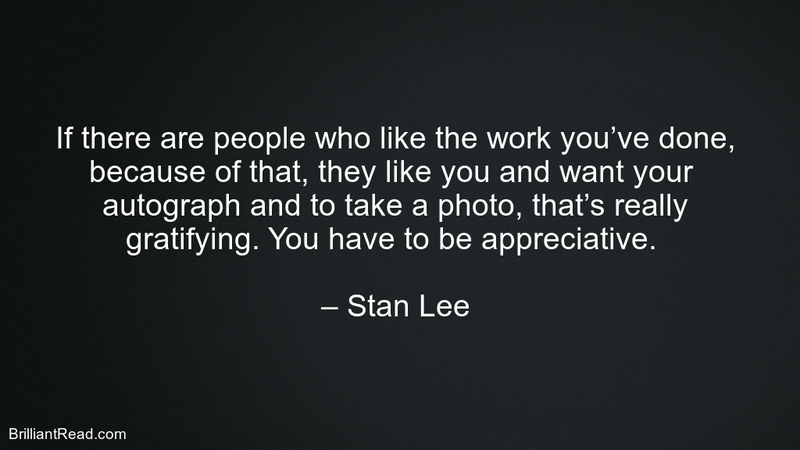 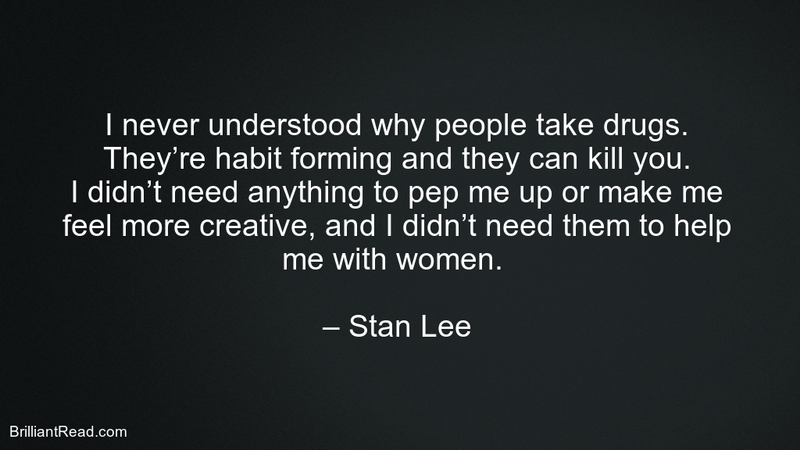 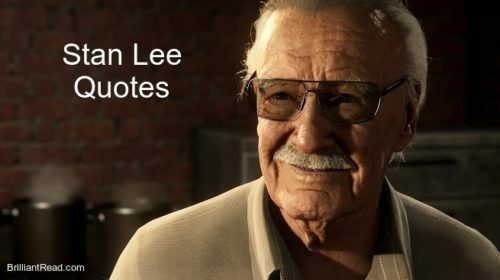 He was well known as the editor-in-chief of Marvel Comics. 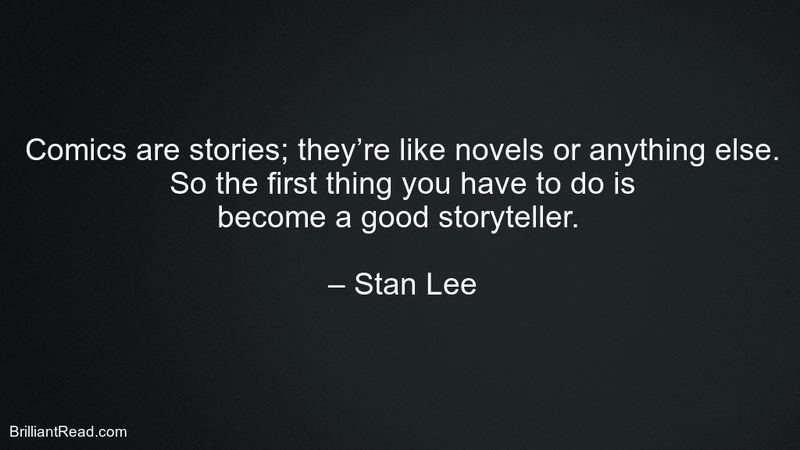 Born- Stanley Martin Lieber December 28, 1922, New York City, New York, U.S.
Died- November 12, 2018 (aged 95) Los Angeles, California, U.S.